Mansour was an El-Erian fellow at the Carnegie Middle East Center, where his research focuses on Iraq, Iran, and Kurdish affairs. Renad Mansour is no longer with the Carnegie Endowment. Renad Mansour was an El-Erian fellow at the Carnegie Middle East Center, where his research focused on Iraq, Iran, and Kurdish affairs. Prior to joining Carnegie, Mansour was a researcher for the Pembroke Security and Intelligence Initiative at the University of Cambridge, where he also taught history, international relations, and comparative politics of the modern Middle East. Mansour is a fellow at the Iraq Institute for Strategic Studies in Beirut, where he was assistant director from 2011 to 2012. He was an independent editor and advisor to the Kurdistan Regional Government Civil Society Ministry from 2008 to 2010. 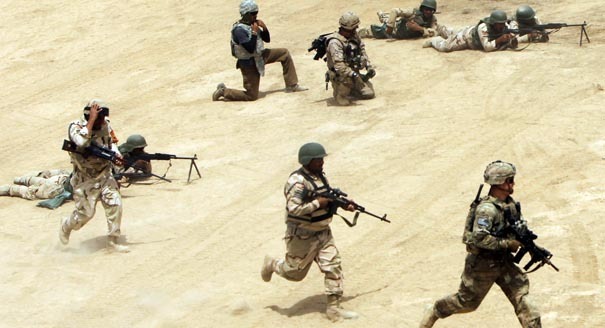 Mansour’s writing has been published by Foreign Policy, the Bologna Center Journal of International Studies, and the Al-Jazeera Center for Studies. 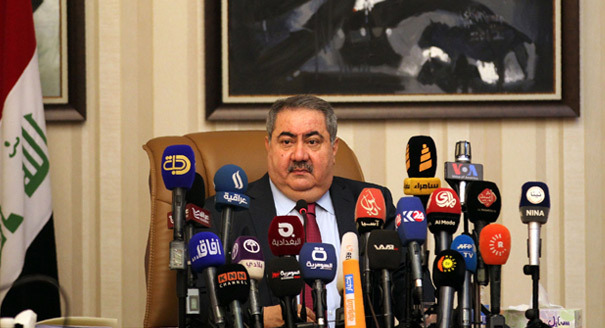 Iraq’s parliament is facing an unprecedented crisis centered around Prime Minister Abadi’s two failed attempts to pass a list of candidates for a new cabinet of so-called technocrats. 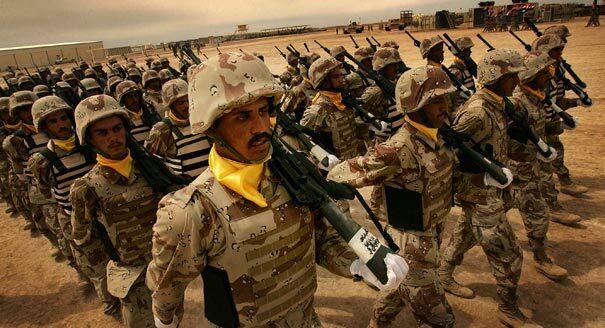 Iraq’s formal military institutions struggle to attract recruits as many potential soldiers choose to join informal militias in the Popular Mobilization Forces. 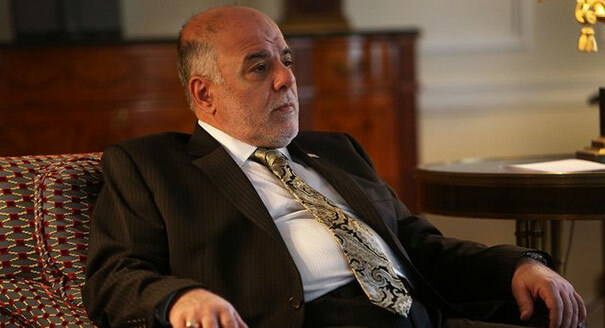 Can Abadi Move Out of Maliki’s Shadow? 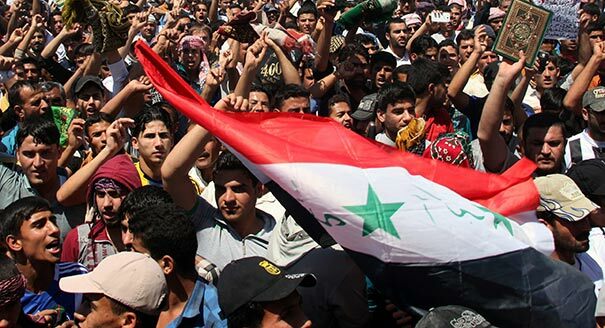 Iraqis have put their hope in the country’s newly elected prime minister, Haider al-Abadi. 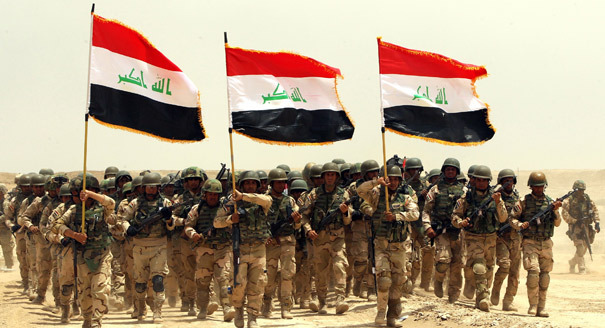 To rule Iraq effectively, Abadi must not only take on the Islamic State but also move out of the shadow of his own predecessor. 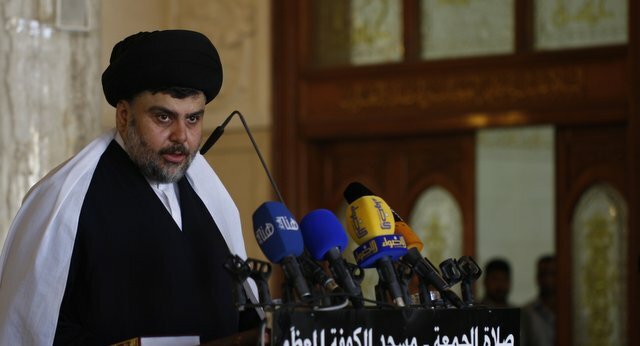 Rethinking Sadr: From Firebrand to Iraqi Statesman? By arguing against Iraqis being drawn into cross-border sectarian struggles, Muqtada al-Sadr has positioned himself as an important voice of reason within the Shia community that dominates Iraq.